Chairman says BP responsible for cleanup, rig operator responsible for accident. 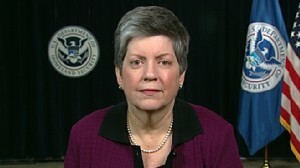 Homeland Security Secretary Janet Napolitano addresses Gulf oil spill response. 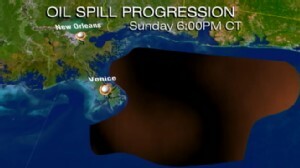 Massive oil slick threatens four Gulf States and miles of sensitive coast.